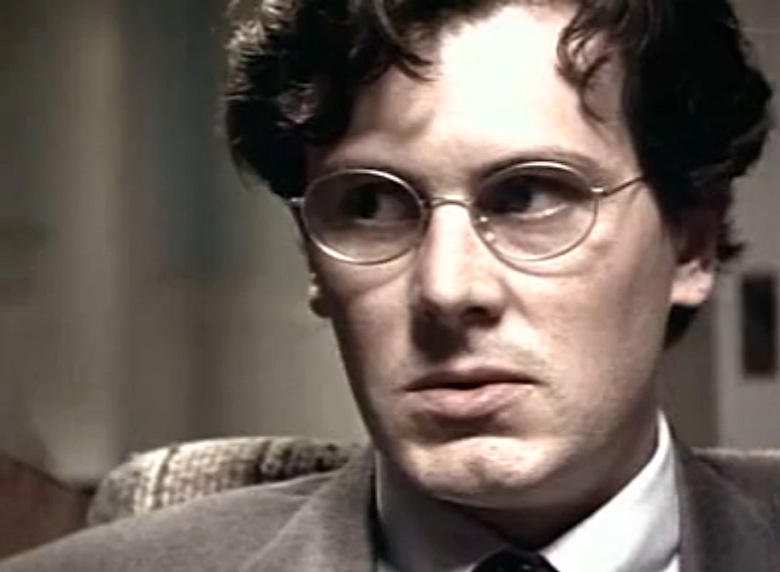 In 1996, Whit Stillman directed an episode of the TV show Homicide: Life on the Street (season 5, episode 7) called ‘The Heart of a Saturday Night’, featuring Stillman regular Chris Eigeman. The Stillman-esque elements are picked out in this review by R.W. Rasband.